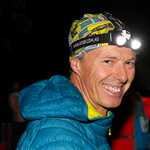 In our latest interview, we meet Graham Patten: Race Director, BGR member, all-round trail lover! Graham, you’re probably best known for the Lakeland Trails. What is the ethos behind these? 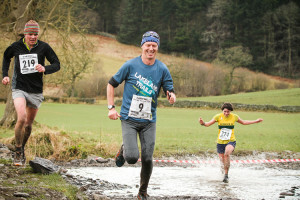 I started the Lakeland Trails in 2004 out of sheer frustration – I’d been moaning for years that our area of the world (the Lake District) didn’t have comparable events to the all inclusive, European mountain trail running scene. I’d been lucky enough to run in some amazing trail running events all over the world, and wanted to bring something similar to the Lakes. It just so happened that I’d reached that age when competitive running was losing it’s appeal, and I wasn’t interested in chasing veteran classes. I was working part time as an Optometrist and had time on my hands, so I thought I’d put something back into the sport that has given me so much pleasure. I tried to bring all the best bits from my years of international running experiences into family friendly, festival trail running events. 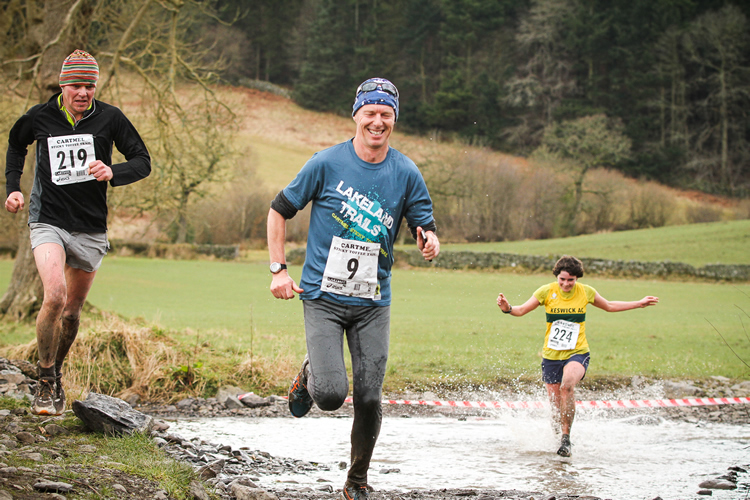 The first event in 2004 had just 80 competitors, this year over 11,000 competitors will take part in our Lakeland Trails and Ultimate Trails events. What do you think is behind the surge in Trail Running participation? What’s really surprising to me is that it took so long! The trail running scene had been huge everywhere else in the world for more than 30 years even before I started the Lakeland Trails. I guess us Brits take some time to adapt to new things and I’m as guilty as anyone – I spent years making fun of people walking and running with poles and now I use them all the time! Now the big brands are pushing their trail running product, it looks like there will be even more growth in the near future. Once runners get off road, appreciate the beauty of running in our natural environment, then it’s understandable that they seldom return to the mass participation road races chasing times. Give us some behind-the-scenes Race Director insight on event day. Each one is different, as our events take place throughout the year and move around to different locations. Being based in the Lake District, the biggest single factor for us is the weather conditions leading up to and on event day – we base every event on the maxim “plan for a hurricane, expect a heat wave”. 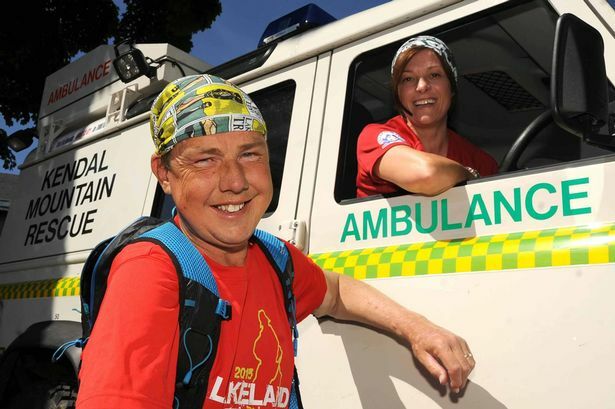 We also have a great team involved with the Lakeland Trails events – many are volunteers and some have been involved since we started 12 years ago! My role is really like the conductor of an orchestra – I’m there at the front, but I’m sure they could play just as well without me. Everyone knows their role inside out and I just let everyone get on with it. At some events we have over 100 marshals, stewards, volunteers, event crew etc to manage, so it’s important to have really good systems in place. 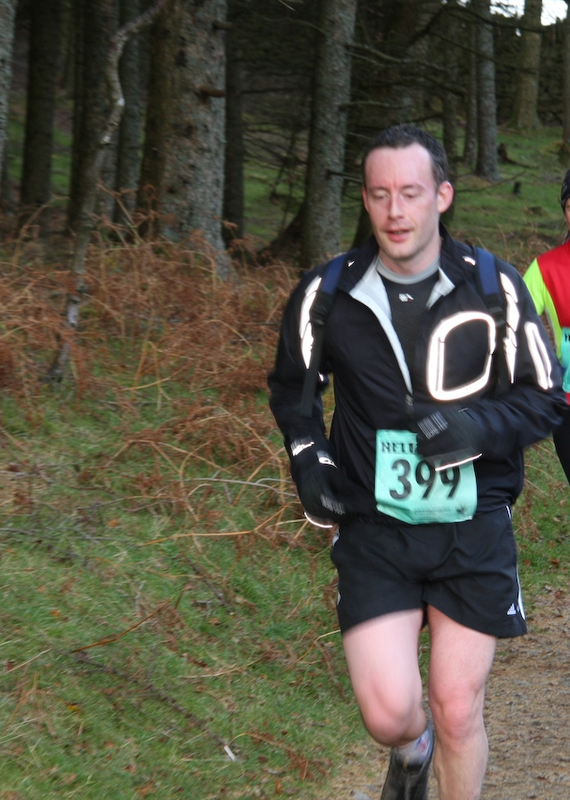 I only have limited insight having volunteered for the Ullswater 14km. 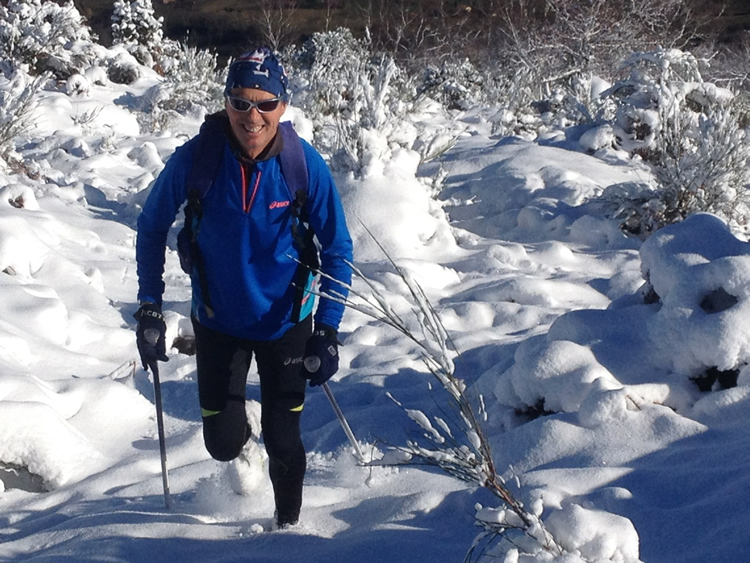 How does being Race Director differ to your previous life as an international orienteer and mountain runner? Organising and delivering an event as a Race Director is exactly the same as the preparations used when training for a big International running competition. Making a comprehensive plan beforehand, making sure everything is covered down to the smallest detail in good time before the event – this follows very similar lines to an elite training programme. Even “tapering” in the days before an event, taking time out on the hills, so I’m well rested mentally to deal with any “wild cards” often imposed by the weather. Once you know all the hard work’s been done and nothing has been left to chance, you can get on with enjoying the event and making sure you put on the best show possible. Afterwards, you can relax and enjoy a few well earned beers before the process starts all over again! 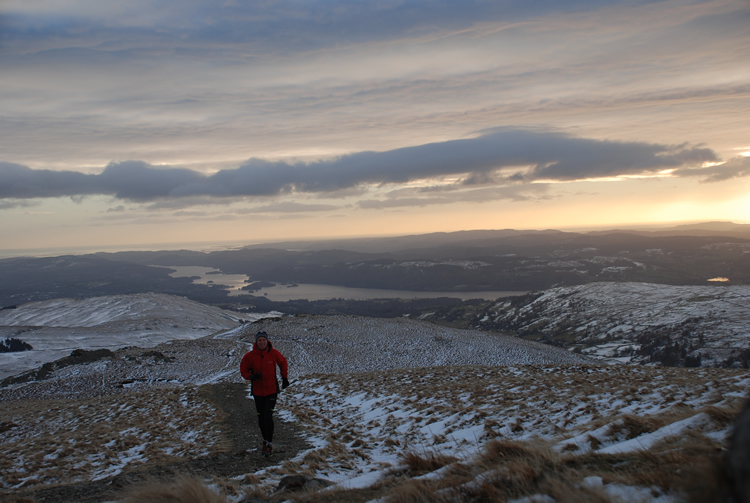 Any amazing runner stories you could share from participants of Lakeland Trails or Ultimate Trails? Yes, there are loads. There’s one happening right now. Rich Walker, a member of Kendal Mountain Rescue, three years ago helped with marshalling our Staveley event (the event supports the KMR financially). 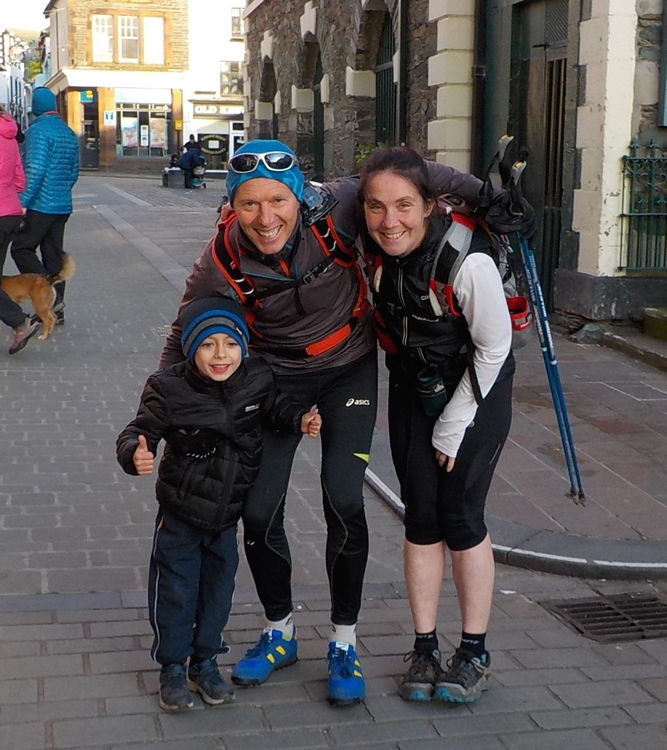 He really enjoyed it and then helped with marshalling our first Ultimate Trails, ultra marathon, camping out on Garburn Pass with his wife Zoe. 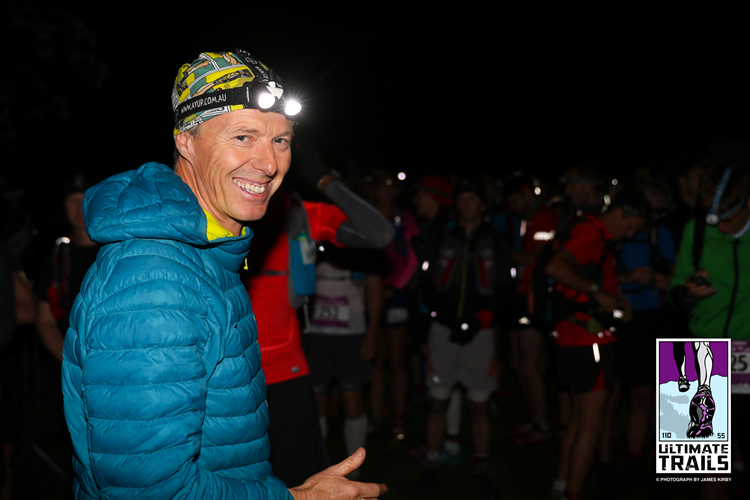 Seeing all the ultra runners inspired him enough to want to take part in this year’s UT55. He’s not a runner, and he started training, and made it to the start line on 27th June. What was really remarkable, was that he was waiting for a kidney transplant and his consultant had advised him against even training for the event. Rich found great strength and focus from his training, which helped him cope with the uncertainty surrounding his medical condition. 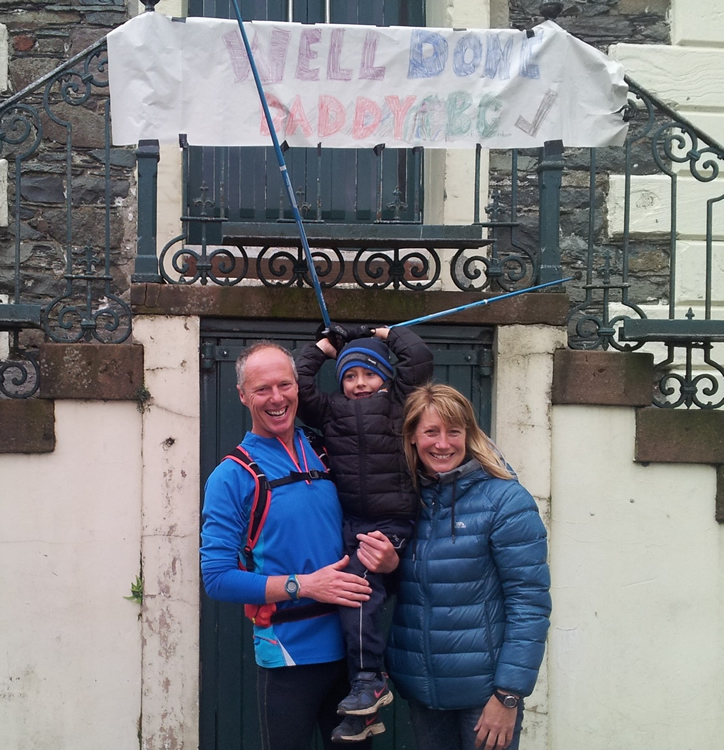 He set off on the UT55 raising funds for the Mountain Rescue, although on the day the hot weather defeated him and he took the sensible decision to retire. On 22nd August Rich had a successful kidney transplant operation and recuperated in hospital. He came home yesterday and is making good progress. I just know he’ll make the start line for the UT55 on 2nd July next year and finish off the job! What would you say to someone considering their first off-road run? Easy – log on to www.lakelandtrails.org and book. Haha, well said – that’s what I did afterall! 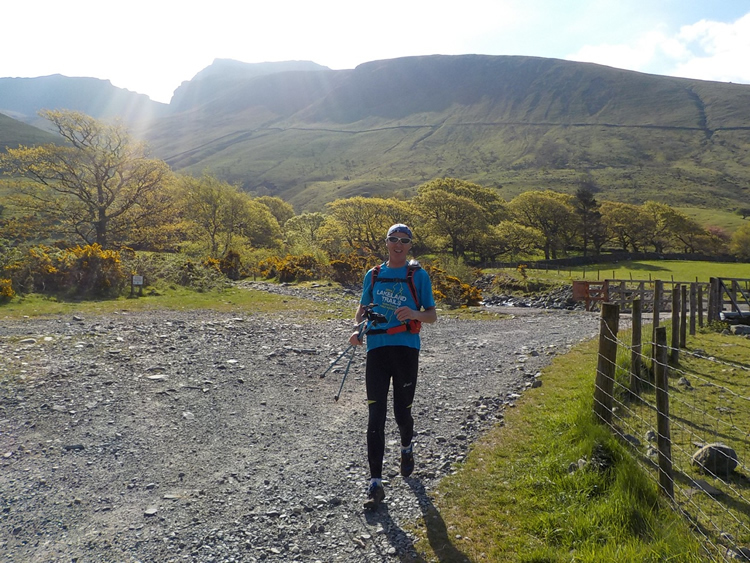 You recently became a member of the Bob Graham 24 Hour Club. How would you describe your experience on the day and in getting to that stage? My dad did his Bob Graham Round when I was 18 months old, so I guess it all started then! I’ve been a fell runner pretty much all my life, so the BG was always one to put on the running CV at some stage. It’s regarded very much as a right of passage for fell runners of a certain age, maybe the last big thing to achieve before going firmly downhill!!? There’s a lot of luck involved, with training, injuries, weather, etc so it was a real honour for me to achieve a sub 24 hr round in May this year. I loved every minute of it – if anything, the training even more than the day itself. If anyone was interested in the full story you can read it here. It really was inspiring Graham….and your next challenge? I’m pleased you found it inspiring Jeff, you’ll have to pencil the BGR in for the future!! I am one of those people who need to have a goal and a challenge to aim for, although at my stage in life, I want to also relish every step of the way, so there’s no rush to achieve this or that. I’ve pencilled in the Joss Naylor Challenge for next year – although it’s shorter than the “Bob” it has quite a tight time limit and it’s only open to old gits like me who are over 50! For the rest of this year I’m enjoying ticking off all the Wainwright summits again (I did all of these last year). I love planning new routes, and the Wainwrights offer a chance to take me to less frequented parts of the Lake District that I wouldn’t visit otherwise. My last jaunt took in 14 summits on a perfect summer’s day with views to die for and hardly anyone about, the “high point” literally was at the summit of Grasmoor when I watched a rare Ring Ouzel close up for around 5 minutes. From who or what do you get your inspiration? individuals from the sporting world. The ones I’m drawn to aren’t necessarily the most successful runners, but they are those who still have that spark of life, those true adventurers who do things because they want to, because they sound like fun and a good idea at the time. I guess those people have shaped my own aspirations and ambitions. What is your favourite trail running route? From my house in Kendal, through Serpentine Woods, across the golf course, over the by-pass, up onto Cunswick Scar, along to the “mushroom” look out on Scout Scar, then back across the old Racecourse to Kendal. I must have run this five mile route hundreds of times and I’ve never tired of it yet! What is your favourite sports nutrition pre-race and post-race? Completely off the radar for me – I just eat what I feel like before and after a race. When I started running in my teens (in the 70’s) there just wasn’t any sports nutrition product available, so I’ve got used to “real” food. It literally could be anything. Can’t beat ‘real food’. Any running / activity books you could recommend? Plenty – I’m an avid reader and love a good book. Whilst there’s a lot of running trash out there, I just love “Born To Run” by Chris McDougall; I think “Ghost Runner” by Bill Jones is a great story, but one of the best ones I’ve come across isn’t marketed as a “running” book at all – “Unbroken” by Laura Hillenbrand – absolutely brilliant!